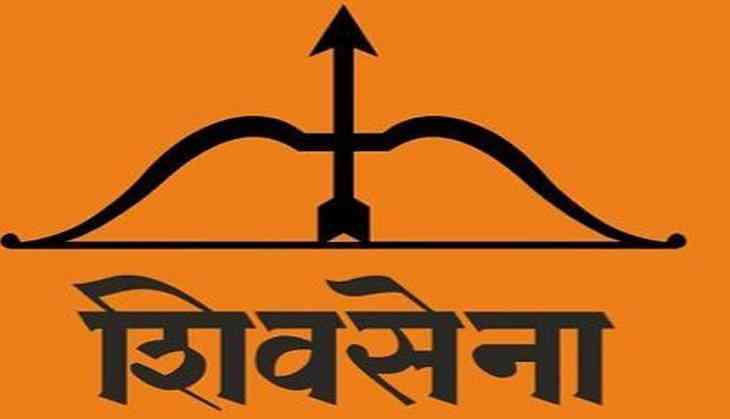 The country is moving towards becoming a "banana republic", the Shiv Sena alleged Wednesday, while lashing out at its senior ally BJP over the depreciating value of the rupee and all time high fuel prices. its "deathbed", claiming that the country is the sixth biggest economy of the world is "laughable". The Niti Ayog blamed former RBI governor Raghuram Rajan for ruining the country's economy through steps taken by him for the recovery of bad loans. But, the rupee has slid much lower than it did during Rajan's tenure, it said.